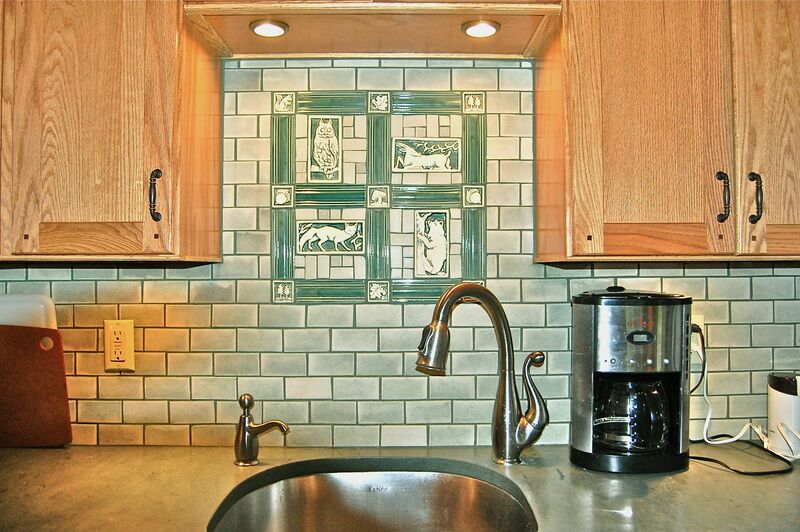 This Eastman condo has been owned by one family since being built! 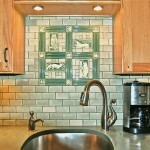 Many recent updates including a kitchen that most home owners dream of. Vermont slate solid counter tops and tile floor to match. Stainless steel appliances include a two drawer dishwasher. The refrigerator has a bottom freezer.The microwave convection oven is also the hood. Additional upper cabinets were added as were the narrow depth cabinets to hold glassware. All sliders have been replaced, additional skylights for added light. An expanded dining area gives you that extra room that’s needed. The large wrap around deck gets great sun and sunsets and over looks the water at Eastman Cove. A fire-placed master with it’s own balcony gives you that romantic feel. The lower levels recent renovation includes flooring and trim details that look fantastic. A surround sound system is great for watching movies and sports. There are 3 outdoor storage areas for your winter and summer toys. TV cabinet in lower level negotiable.